In a generic way, we use standard filter programmers, simple and reliable. 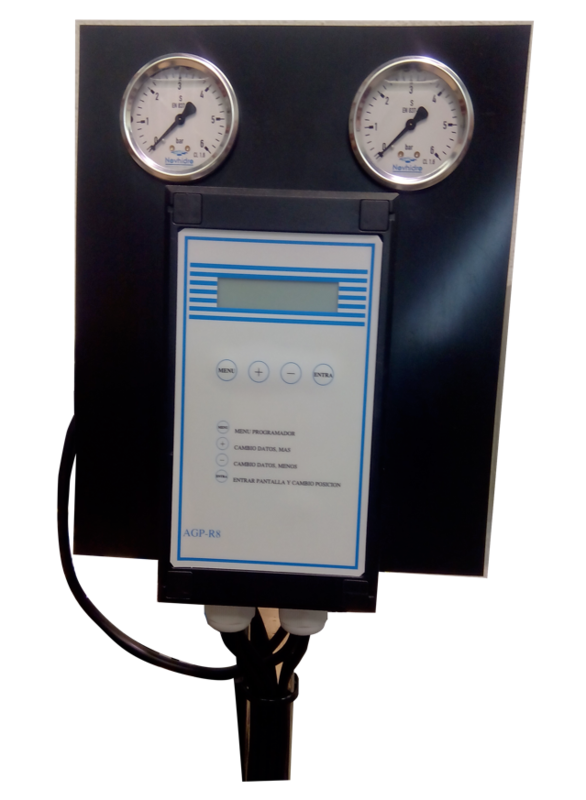 We program backwashing by differential pressure switch or by time. Our standard is 24VAC programmer and solenoids, where the consumption during backwashing is not higher than 72W.